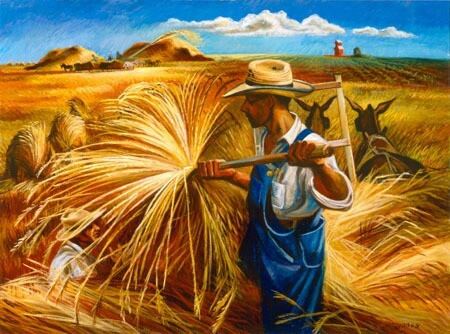 In 1942 when UA student C. Leonard Pfeiffer donated more than 100 works of contemporary American art to the University of Arizona Museum of Art (formerly known as the Art Gallery), he stimulated the interest in forming a permanent collection of artistic treasures that would benefit not only the students, but all people living in the southwest. 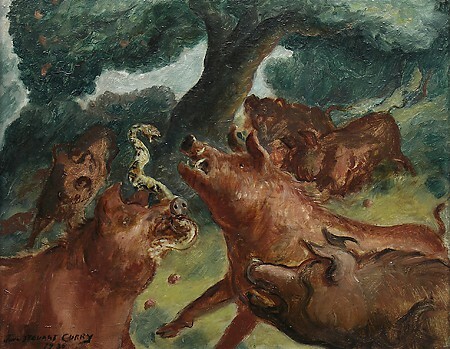 The art in the C. Leonard Pfeiffer Collection represents an exceptional time in American history where there was a new search for a unique American art style. 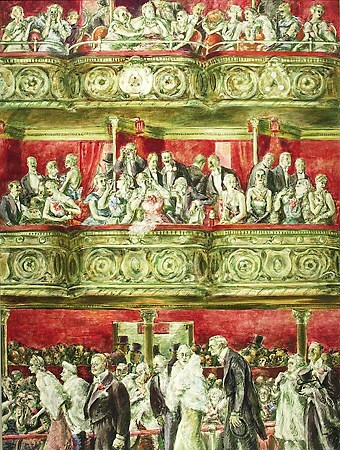 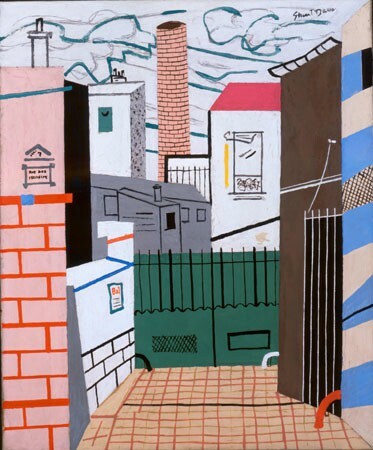 Although abstract painting was becoming ever more sophisticated in the United States and some artists deliberately eschewed social realist subjects, for others there was an increasing desire to depict the American land and its people as the Great Depression went on, World War Two began, and the American landscape changed from one of vast open land to one that reflected human inventiveness and development. 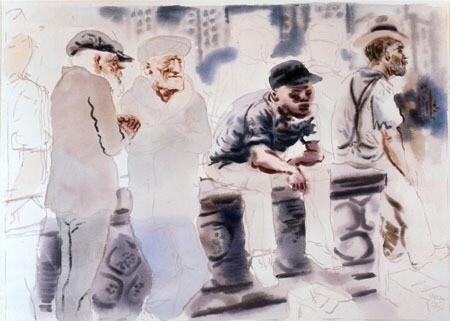 Featuring works by Edward Hopper, Stuart Davis, Reginald Marsh, Jacob Lawrence, and John Stueart Curry, the collection fosters a sense of American nationalism and frames an identity for the American people; they are farmers, laborers, entrepreneurs, art lovers, families, individuals, and above all, diverse.